Any number of natural or human-influenced events can cause power outages, some much more common than others. But, as utility infrastructure ages, incidents of outages from equipment failure increase, posing challenges for not only utility companies, but their customers as well. Fortunately, some utility companies at least are paying attention and taking action to reduce the number of outages in their service areas. Ohio-based FirstEnergy, for instance, has spent some $100 million replacing and upgrading transmission lines and substations in northern Ohio, much of which dated back more than 50 years. According to statistics from the Public Utilities Commission of Ohio, the upgrades made to Ohio Edison’s lines (one of FirstEnergy’s subsidiaries) have resulted in a reduction in average outage time to the lowest of any utility in Ohio. According to FirstEnergy, the upgrades have resulted in a 37 percent reduction in equipment-related outages in the service areas where projects have been completed. The company launched its transmission system upgrade program, “Energizing the Future,” back in 2014, and has since completed nearly 700 projects covering 1,200 miles of lines, most of which are in Ohio. FirstEnergy operates 10 utilities across Ohio, Pennsylvania, New Jersey, West Virginia, and Maryland. The company says it will continue to invest in upgrades to the tune of more than $4 billion through 2021, including more efficient wire that can handle increased loads, smart relays, enhanced security, and new switches. The work FirstEnergy and others are doing will reduce the impacted areas and duration of outages, but not all outages can be prevented, which means there is still a significant risk to businesses. Aside from the obvious – downtime and lost business as a result – power outages put business equipment at risk. That technology represents most companies’ lifelines today, but power surges that often accompany outages can easily tear through sensitive circuitry damaging and rendering the servers, switches, storage devices, and other network equipment useless. It’s a huge potential cost; in addition to the extended downtime and lost business opportunity, the cost of replacing damaged equipment can run into the tens or hundreds of thousands of dollars, and even into the millions, depending on the size of the business. It’s not a risk worth taking. Power protection systems – including UPS for short-term or extended backup runtime – are needed to eliminate risk of damage to computers, servers, communications systems, security systems, peripherals, and other mission critical technology. 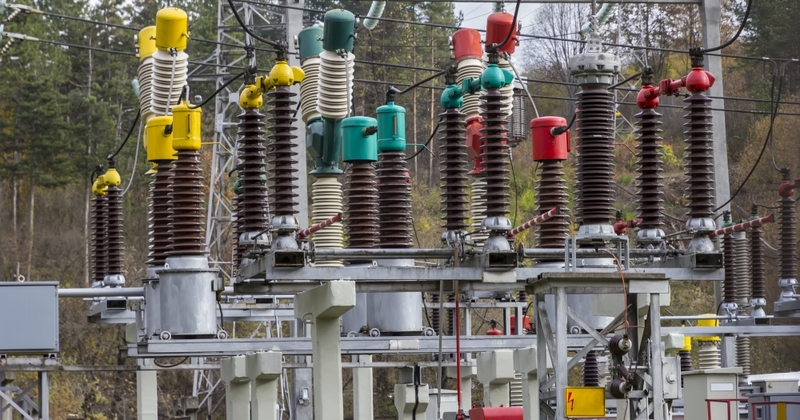 In addition to providing backup power to allow manual shutdown of systems to eliminate risk of data loss or security breach, they regulate line voltage to ensure power surges don’t get to equipment, where they can cause damage.